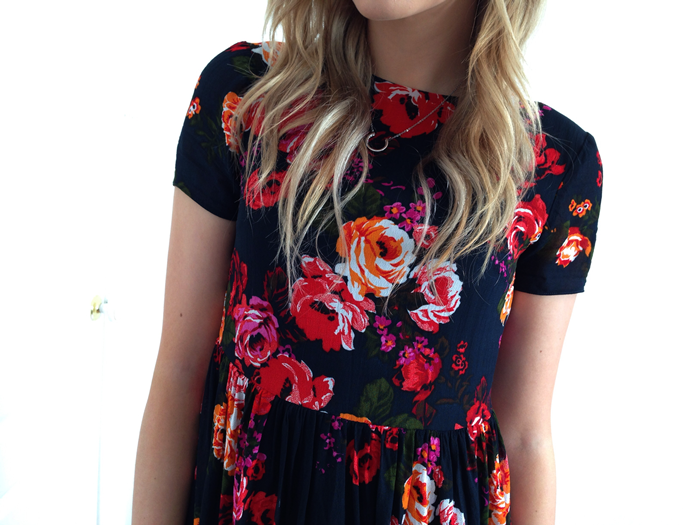 LOVEEEE the pattern of your dress! and am super envious of those boots, they're lush! Oh, amazing dress & boots r just amazing! I adore you. I love these boots! I have been looking for a new pair of winter boots! Love these knee highs.I recently got some classic uggs. 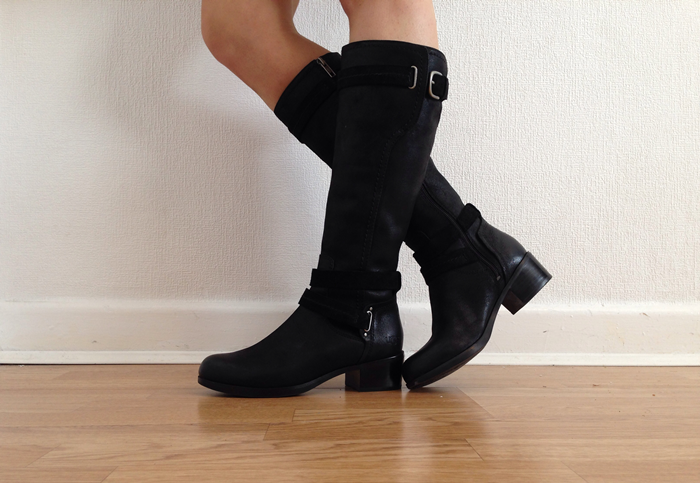 Wish I'd spied these gorgeous boots instead now!